ETCH December16 from ETCH on Vimeo. 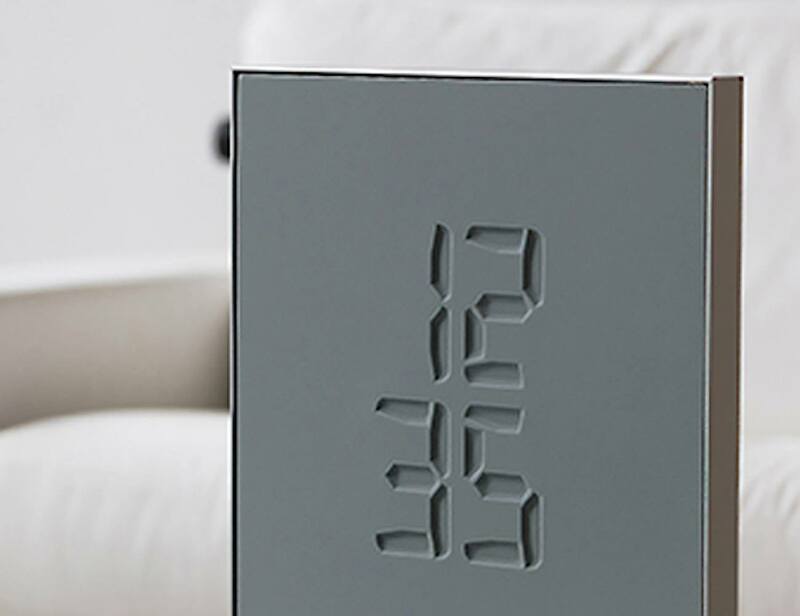 Change your perception of time with the ETCH Clock Transforming Clock. This incredible device has an elastic surface with smooth actuation. 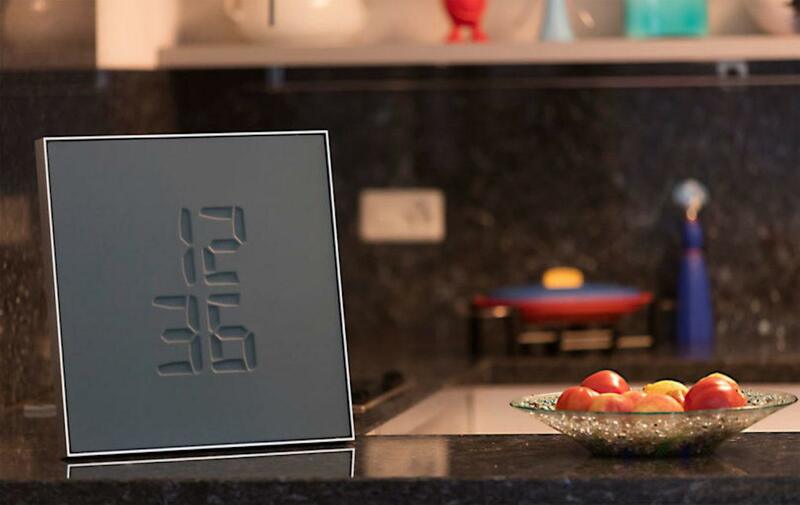 Change your perception of time with the ETCH Clock Transforming Clock. This incredible device has an elastic surface with smooth actuation. The elastic membrane transforms into numbers to display the time. 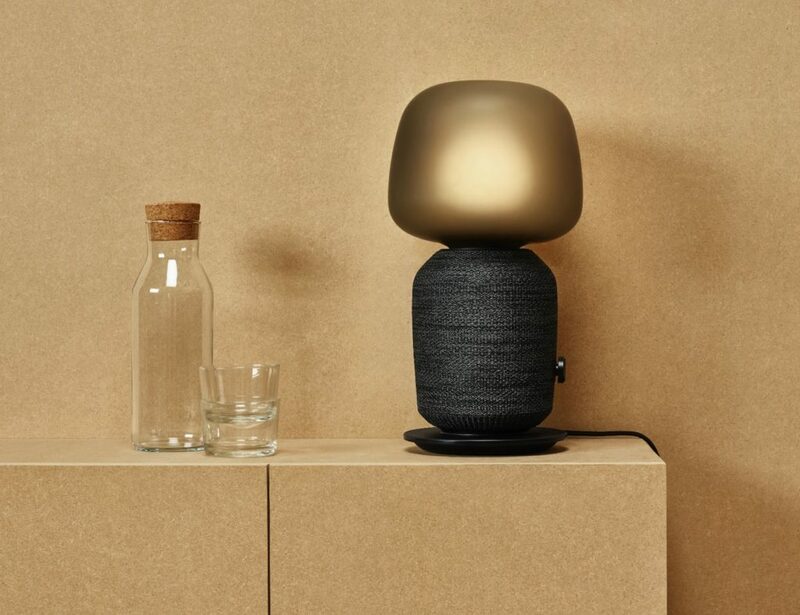 This producing a relaxing yet inviting 3D display that will capture your attention. The idea of the ETCH Clock is that time vanishes. By realizing this philosophy, the ETCH Clock does much more than tell time. 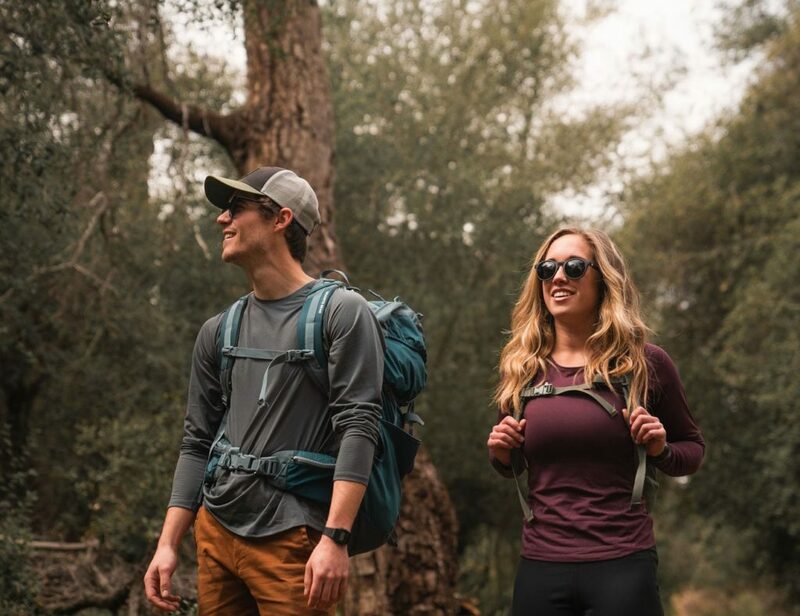 The patent pending technology is housed in an aluminum frame and is available in a dark Peacock color. 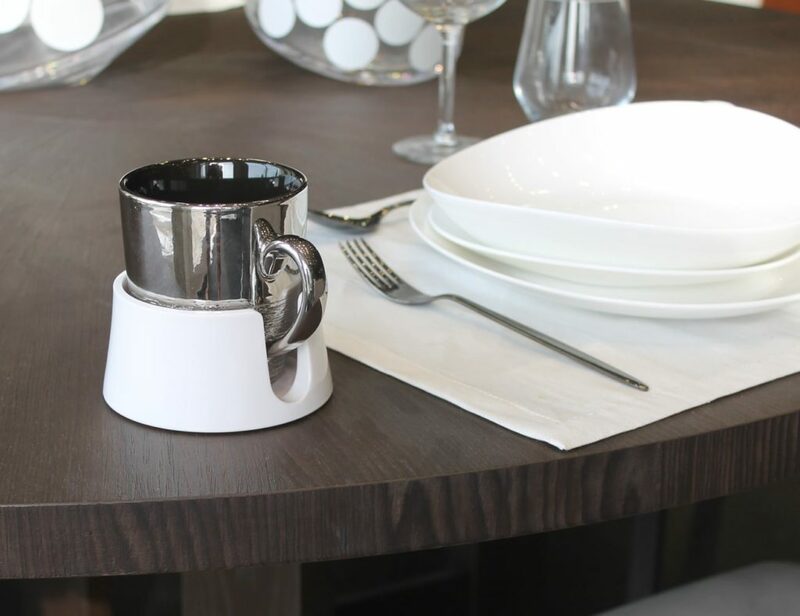 Attach it to the wall or stand it proudly with the included base. In addition, you can sync the clock with your local time using the mobile app. 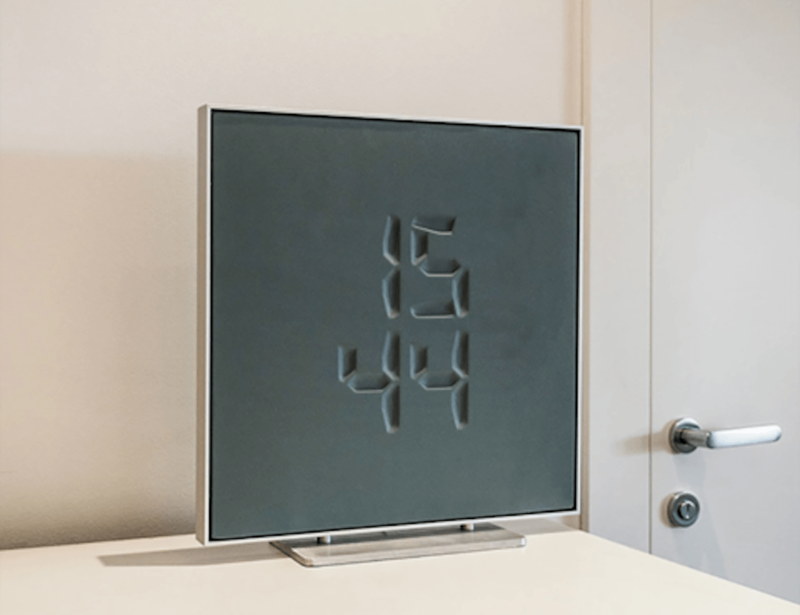 Ideal for any interior space, the ETCH Clock Transforming Clock is rich in Swiss masterful design.